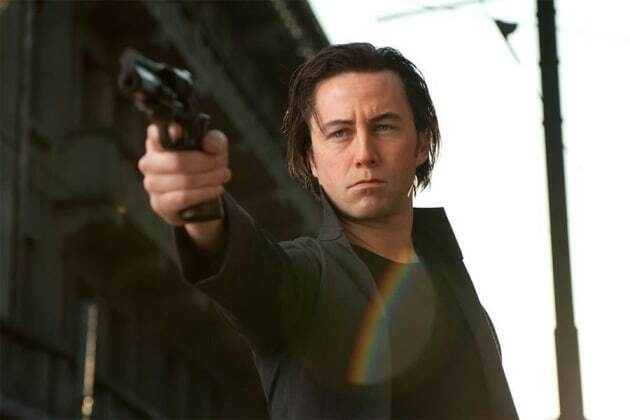 Joseph Gorodn-Levitt stars in this still from the upcoming thriller Looper. The film follows a hitman who kills people sent back from the future, who is confronted with the task of killing his future self. September Movies: Which Fall Film Is Fantastic?